Marleshwar Temple is a cave temple located close to Ratnagiri. Lord Pashuram had built this temple devoting to the famous Hindu God Shiva. The temple becomes a witness to a thousands of devotes on Makar sakranti who gather for the famous Marleshwar Yatra. Many snakes can be seen in the cave. You can see the Sahyadri Mountain ranges from the temple. 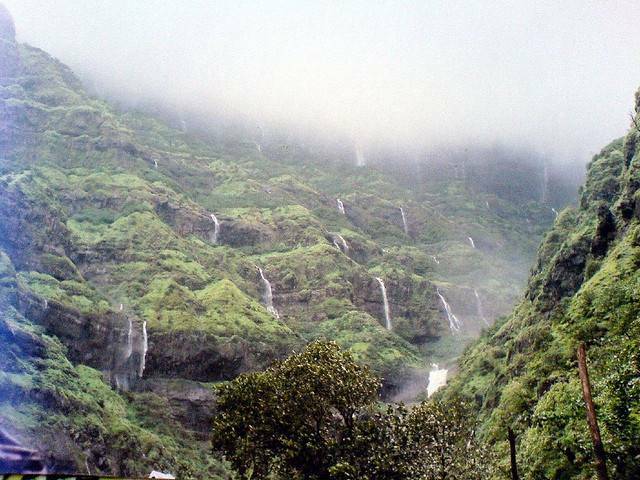 In addition, the Dhareshwar waterfall resting on the Bav River is a major attraction close to the temple.